Nausea after gastric sleeve surgery as well as vomiting after gastric sleeve are potential post-surgery side effects. You can expect to experience some amount of nausea and even vomiting immediately post-surgery and as your body adjusts to your new stomach size. So why does this happen, and what is “normal?” Keep reading to learn more. There are a few reasons why you could experience nausea and vomiting after gastric sleeve surgery. In general, you must bear in mind that nausea and vomiting will happen as a result of the change in diet and digestion patterns through the initial adjustment phase. In fact, even a single bite too much can cause you to regurgitate your food. If this happens once or twice, there’s likely nothing to worry about. 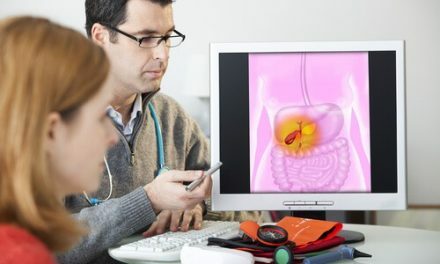 Dumping syndrome can also cause nausea – this is typically associated with diarrhea, so it should become apparent what it is you are experiencing. Keeping your sugar and processed food intake very low should help with this problem. The surgery itself can also cause nausea — for instance, sometimes people have a reaction to anesthesia or pain medications. Sometimes nausea may be linked to an ulcer or obstruction, both of which can result from surgery. Ulcers after gastric sleeve surgery can be serious if left untreated, but they are generally treatable. Obstructions are quite rare but can be serious. If you have reason to believe your nausea is due to something other than the general adjustment of changing your diet, call your surgeon or doctor right away. 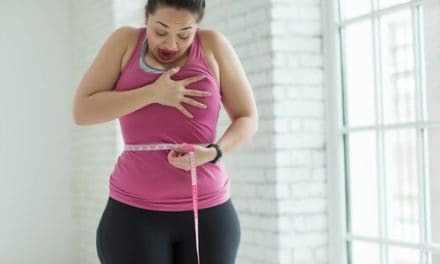 If you’re preparing for gastric sleeve surgery, you probably already know that you must stick to a strict eating, drinking, and vitamin regimen, which will be most intense post-surgery. Nausea is a common side effect as your body adjusts to the change in caloric intake and nutrient load. Natural solutions for nausea include ginger and peppermint tea, but be warned that raw ginger (and other herbs and spices) can upset the stomach. Be sure to track your food and your symptoms in a designated food journal on a daily basis. This monitoring is essential, especially to make a note of any unusual side effects that might indicate a severe problem. Find out if you qualify for the Tijuana Mexico Gastric Sleeve by clicking through to our online application form or contact us today to find out more.